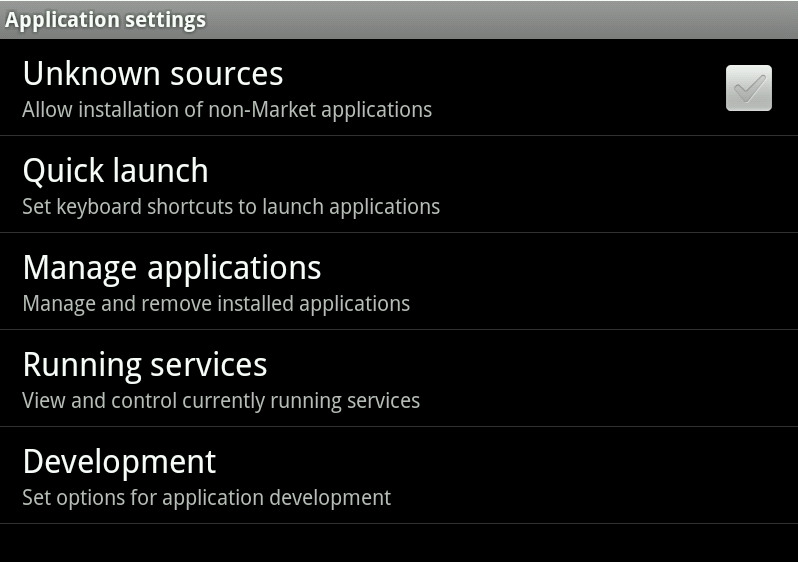 On May 2nd 2012, Lookout reported the first known incident where compromised websites are being used to serve malicious apps to Android users. Unsuspecting mobile users browsing hacked sites are tricked into installing NotCompatible while it masquerades itself as a system update (downloaded file named Update.apk). 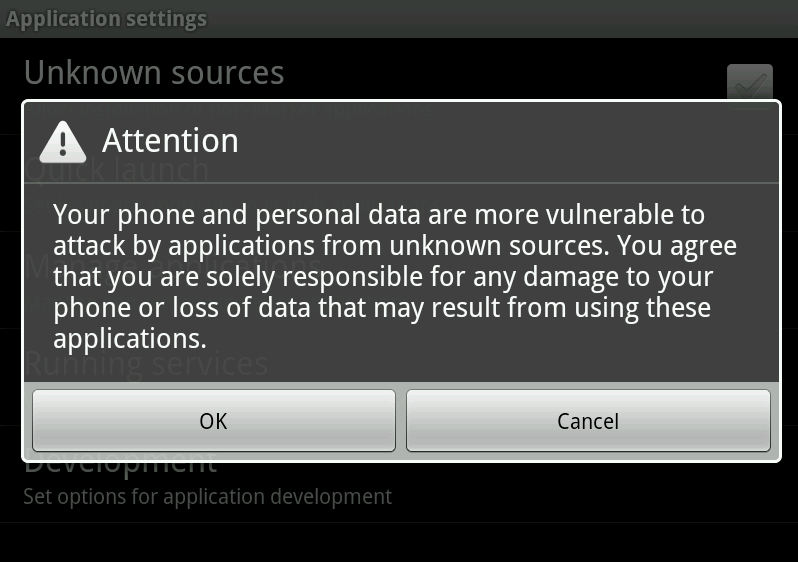 Luckily, Android users that have the 'Unknown Sources' application setting turned off are not affected by this attack.